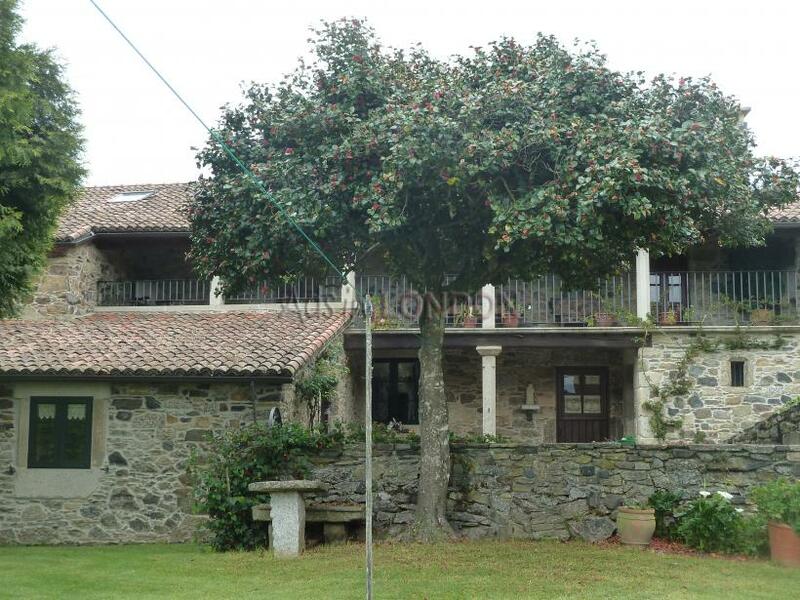 Charminng stone country house;300 years old,fully restored maintaining its original identity. 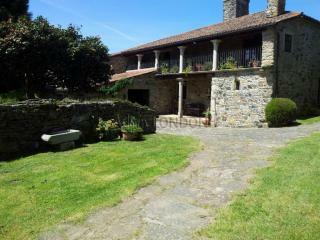 Located 3 Kms (1.86 miles) from Melide , geographical center of Galicia and point of interest on the Santiago way ( 30 min. From Santiago , next motorway opening).The village provides all necessary services: Supermarkets , shops , outpatient`s clinic , sports zone , restaurants , etc. 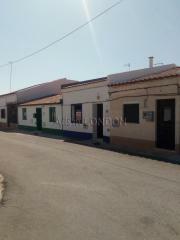 Small village vhith nearby neighbors that do not impede your privacy. Ideal to enjoy Galician nature in a sweet and gentle environment. Very good communication whit any point of the community. -House of approximately 350 mts2 divided in two floors ( dining room , living room , 5 bedrooms , 4 bathrooms , kitchen , pantry , laundry and two porches.Big rooms.